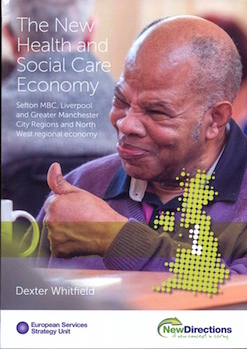 A major study of the New Health and Social Care Economy was launched at a Integrate Care Council event in Birmingham on 1 July. The 96-page report is a definitive analysis of the Sefton MBC, Liverpool and Greater Manchester City Regions and the North West regional economy. Published on 2nd July 2015. Last updated 3rd June 2017.